The ALHS Faculty offer Friday and Saturday Pharmacology Dosage Workshops to enhance the math skills for any Health Sciences student enrolled in HPRS 2300 or a Health Sciences program. The workshops are usually held at the EVC and RRC campuses. To see a list of upcoming workshops, click here. 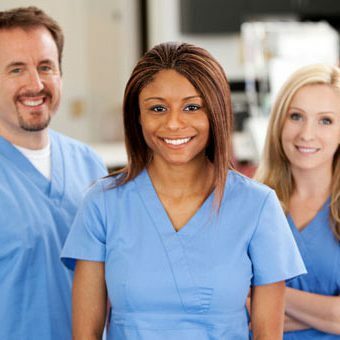 The Allied Health Sciences Department offers online modules to help the beginning health science student become familiar with all the different kinds of dosage problems they will encounter as a healthcare professional. Each module is 30 minutes in length and consists of both a Google Slides presentation and a video.  To access the video portion of the module, you must request a password from Macy Moreno, Health Sciences Assistant, at lmoreno@austincc.edu. It is recommended that you first work out the problems from the Google Slides before you find the answer in the video. Remember, the more problems you work out, the better you will be at solving dosage calculation problems. Good luck!